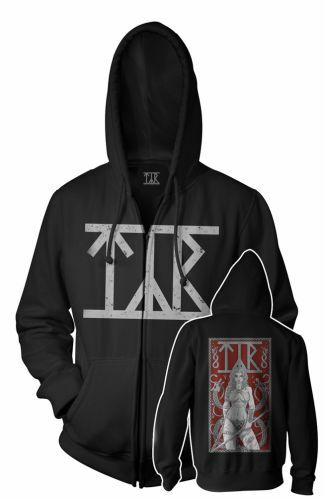 The new TÝR Hoodie Design ! 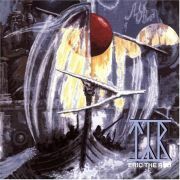 Only available at the official TÝR webstore!! Really impressed with both the quality of the fabric and the print. One of the best hoodies I own now. 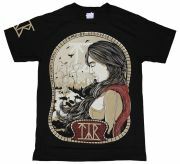 Really nice top this, quality seems good. Arrived in reasonable time to England. I am pleased with purchase, no complaints. I really enjoy this! I was afraid the hoodie would be a thin, flimsy thing, but I was pleasantly surprised by the weight of the material. Its thick and heavy, with what looks like a good quality zipper. It did take a bit longer to arrive than I would have liked, but it was shipped to the US, so I cant dock any points there. The jacket is comfortable and the pockets are very useful (not like other jackets). Its good for very cold days especially. 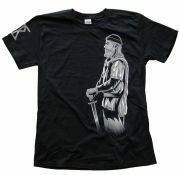 Im satisfied with the purchase! Best hoodie ever!! 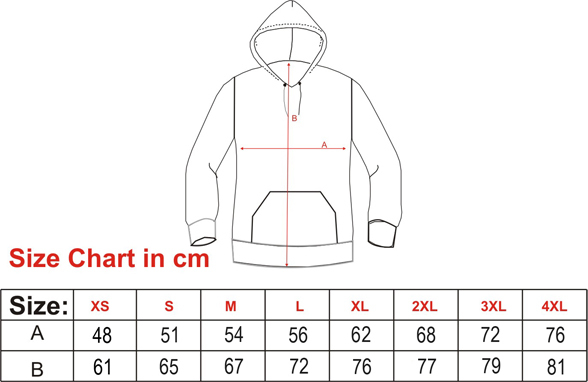 TÝR - Freya Zipped Hoodie 5 from 5 Best hoodie ever!! The quality is fabulous!!! Comfortable and perfect for he winter.the design is fantastic!!! One of the best purchase ever! !